Watching this footage only made me more impressed with the stunts in the film. 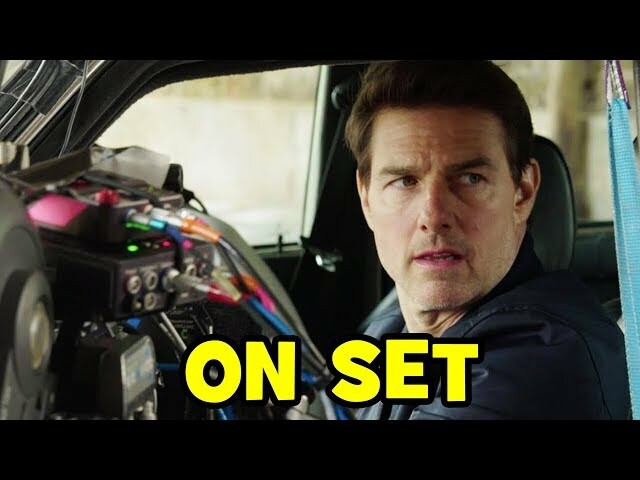 See also: How Tom Cruise Learned to Fly a Helicopter Stunt for Mission: Impossible - Fallout. Limitation is a fantastic ingredient for creativity. In the early days of video games, you did not have a luxury to use retail fonts on screen and developers had to make their own in a pixel grid of multiples of 4, the most common being 8*8 pixels in monospace letter width.